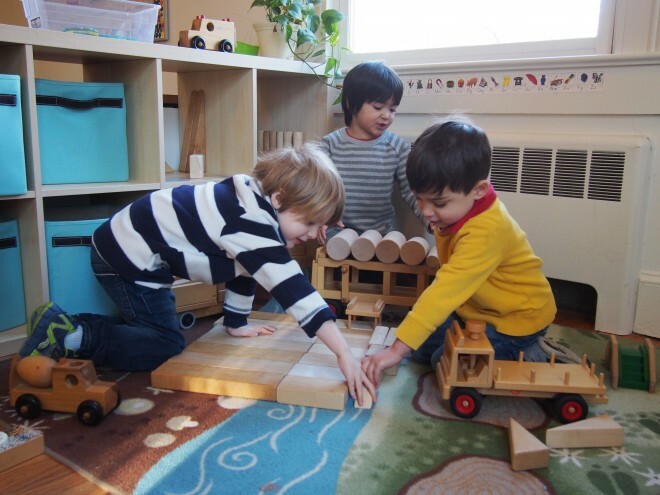 Using a unique, specialized curriculum based on kindergarten standards, our PreK/Kindergarten teachers will help children develop social skills through activities that build confidence and communication. They will expose children to reading and math in an exciting, interactive way by using educational games to teach children about words and sentences and help them understand mathematical concepts. The social, emotional and academic skills children learn in our Bridge class will help them to succeed in elementary school, become leaders in the classroom and confidently navigate the school day routine.